This book has been more useful in illuminating my relationship patterns and why I've kept repeating them than any other I've listened to. This information has helped me to let go of feelings of unworthiness and given me actual tools to work with - I'd say not just in romantic but all of my relationships. 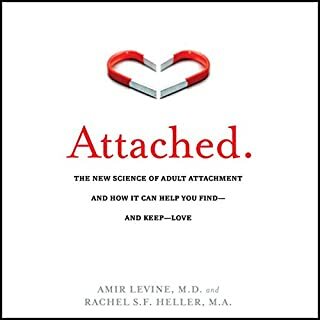 Highly recommended if you have what the authors call an anxious attachment style (and my guess is that many people who seek this kind of information do).